Can someone that offered me help before check some of my updated images? I am very grateful to the few who helped me. I am not able to locate some card so its a slow road to editing. I am also struggling with the name of flowers. I am doing the best I can to follow your advice. I am not using a good camera so this is the best I have. I wish I could find the post to add your names. I am hoping when I get better I can be in a place to help others as you have helped me. Thanks very much. I also can’t find where I need to remove the marketplace. U may have to play around with the best time of day to take your pictures using natural light. 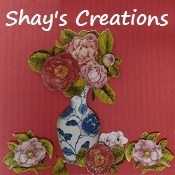 Shays_creations, there is not an option to write on your images on this site, but here is a link to a free photo editor I use and you can write on your images with this program then when done just save them to your computer. Thank you for the link. I am overwhelmed tonight. Thank you again. Titles are more descriptive which helps…but don’t get too wordy..
Oh, thank you I will get more editing done. You are a great help. Yes, they are much better now. If You like the below examples, You can try to change a little bit the existing photos dimensions, to have more visible items on Your thumbnails. 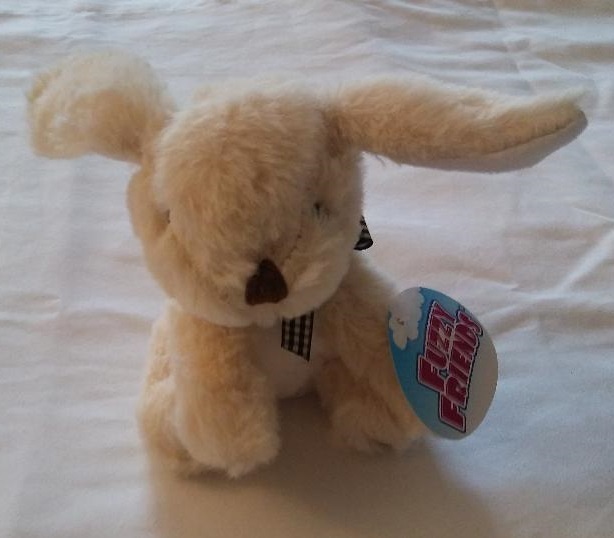 One more thing, if I may, could You take again Your photo of the white rabbit on a different background, maybe the one You have on the picture with a card, as it’s smoother. Also, try to pay attention to the angle You take Your photos, and later keep Your item centered. 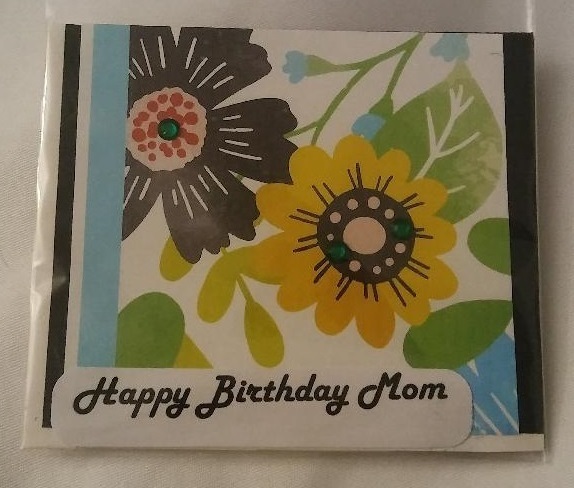 I couldn’t find Your avatar big picture in the listings’ cards (for original photo dimensions), so I’ve chosen a different one: https://www.bonanza.com/listings/Red-Mother-s-day-floral-vase-of-flowers-greeting-card-red-and-blue-4×4/688072873 (I’ve removed “Mother’s Day” title and added Your booth’s name). is there an option to write on the image right here on this site? I like that one very much. I am a little confused still. I do know I will center the images. Thank you I will read it a few more time. OP:“is there an option to write on the image right here on this site?” I don’t think so. The last photo (avatar/logo) I’ve made using Microsoft Paint free application.